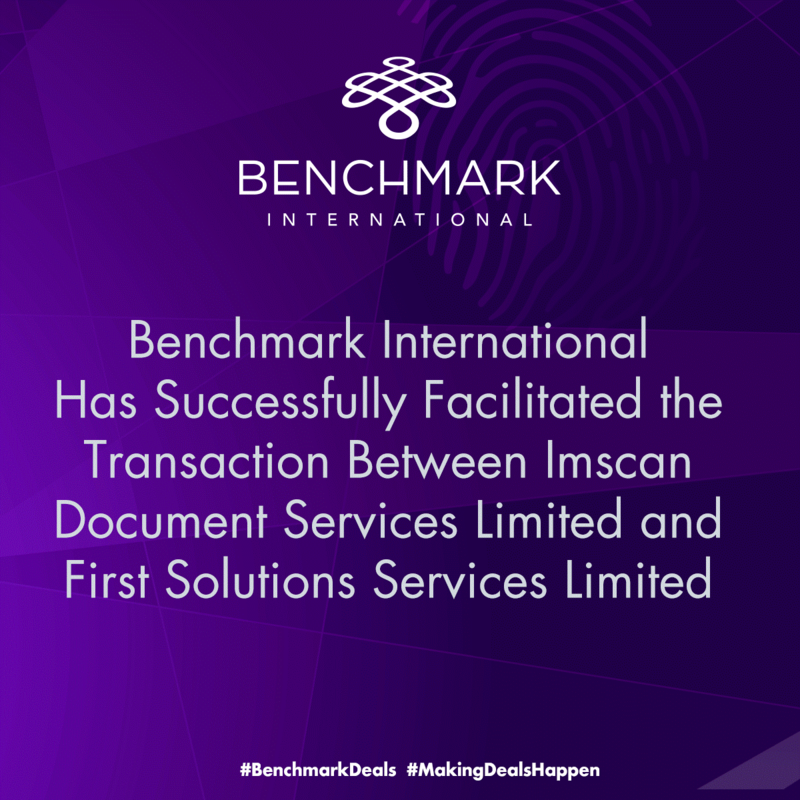 Benchmark International is delighted to announce the sale of Imscan Document Services to First Solutions Services. 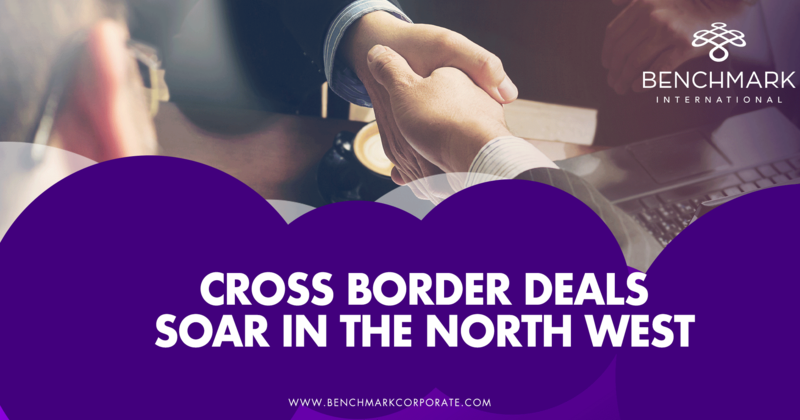 The acquisition represents the second deal that Benchmark International has facilitated for the target. 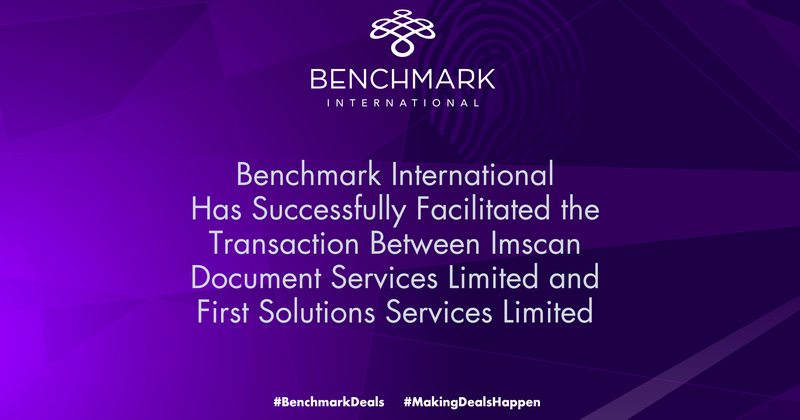 Founded in 1992, Imscan Document Services is a document management company supplying solutions to problems associated with managing, processing and handling documents. First Solutions is an archive management company providing comprehensive solutions for the physical and digital storage of documents and data in the UAE, Pakistan and Qatar. 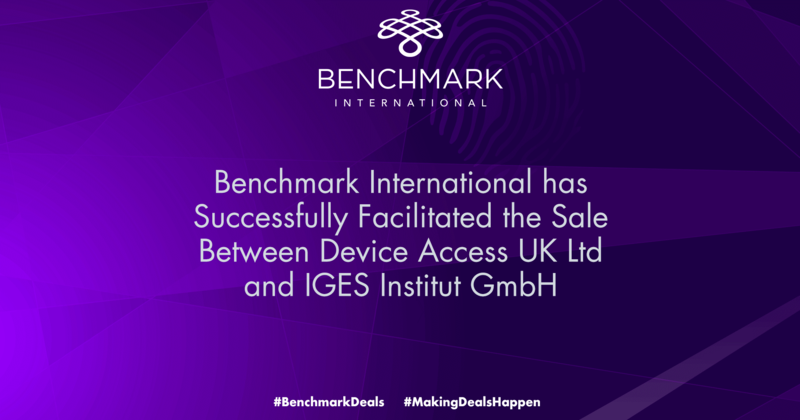 The acquisition increases First Solutions’ portfolio of services and enables it to enter the UK market. 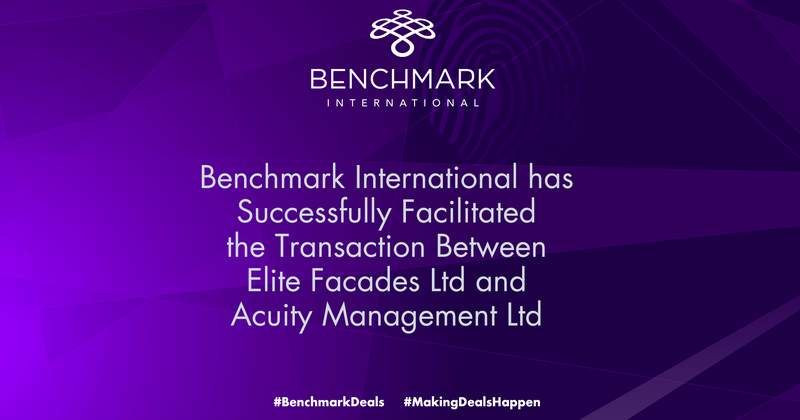 ← To PE or Not to PE – Is a Private Equity Firm the Right Type of Buyer for My Company?